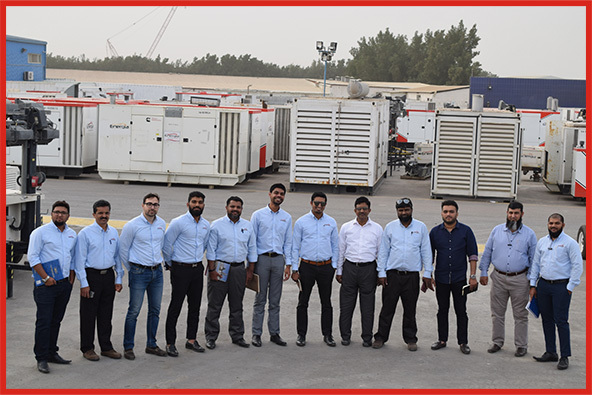 Energia’s strength lies in the qualified and professional team that make Energia what it is today. The team is headed by seasoned and qualified people, with relevant industry experience. 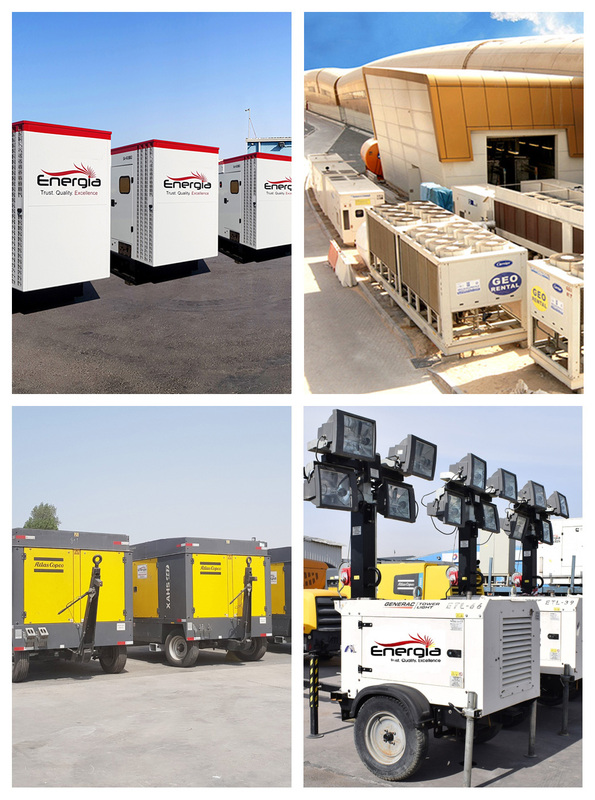 Energia brings to the business a cumulative of over 100 years of Energy & Equipment rental experience which gives us a better understanding of each client’s specific requirement. Are you geared up for any potential power related emergencies on your plant / project?